Do You Need A Life Coach ? Human’s life is full of complications and difficulties. Everyone had set some goals and plans for future but are unaware how to achieve them. At that point of time people often feel frustrated, lost and helpless. It will be a great thing when someone can help them with some good advice and counseling about how they can meet their goals. A life coach empowers you with the confidence and decision making ability to set, meet and exceed goals for your personal and professional life. It is not about telling you what goal to choose and what way to go but provides you with the solutions and ways through which you can meet your goals. They are specialists with profound information of many affairs related to stress management, and sorting these things out. A life coach will be a person who will synchronize your activities, listen to your problems, comfort you when you’re at your worst and cheer you up when you follow a plan and perform. 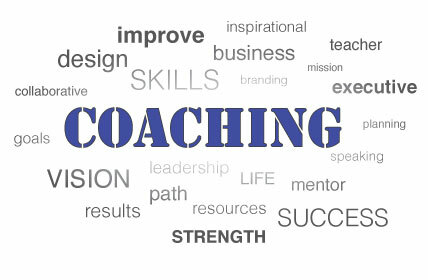 A session with a life coach is normally personal and happens over multiple sessions. At first the coach will help you gain a wider perspective on your life and then focus on the areas you want or need to improve most. Listens to you– A life coach will listen to your problem very calmly and will try to make you comfortable. They have a great respect for their clients and will provide an advice that will be very useful and provide you with lots of confidence and motivation. Makes strategies – Life coaches will make plans and strategies with which you can achieve the goals that you want to accomplish. He will quickly help you figure out your ambitions, dreams and priorities. He will make a list for every part of your life that needs a little balancing- your work, personal life, health and your confidence. Enhance your creativity. Life coaching helps in enhancing your creativity by giving a lot of motivational and encouraging thoughts which assists you in achieving the goals.